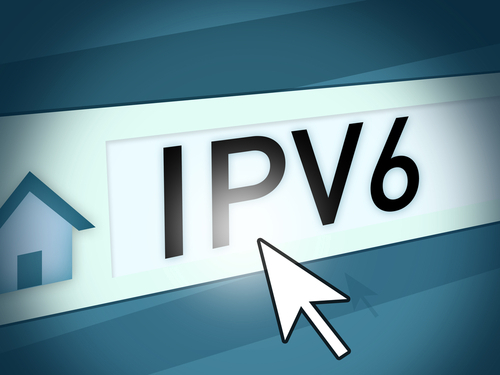 IPv6 is here to stay, so why not get familiar with it before it’s all over the place? I like to play around with different technologies and stuff in my home network, because if I mess up, it is not a production network I bring down, but only my home network. As of now, my ISP does not offer IPv6 connectivity to customers like me, even though I have a commercial subscription. There are several tunneling mechanisms built in various operating systems today, but they are not what I am looking for. I would like to have an IPv6 network running on my gear, and not just the PCs themselves creating a dynamic tunnel. What I needed was an IPv6 Tunnel broker, and luckily, there are plenty of those out there, and also for free! I chose Hurricane Electric (tunnelbroker.net) as my tunnel broker, and I’ve used it for about 4 months now without any problems. A few requirements are necessary in order to run an IPv6 tunnel. Firstly, you need to have a static IPv4 address, and secondly you need something that can terminate a GRE tunnel. You need to sign up at Hurricane Electric to get a tunnel going, where you need to provide some information about who you are and so on. Also you will need to provide the IPv4 address to which the tunnel will terminate. You can request a /48 address block for your disposal, which I have done. This way I can create various subnets, i.e. DMZ networks etc. Next step is to configure the local end of the tunnel. 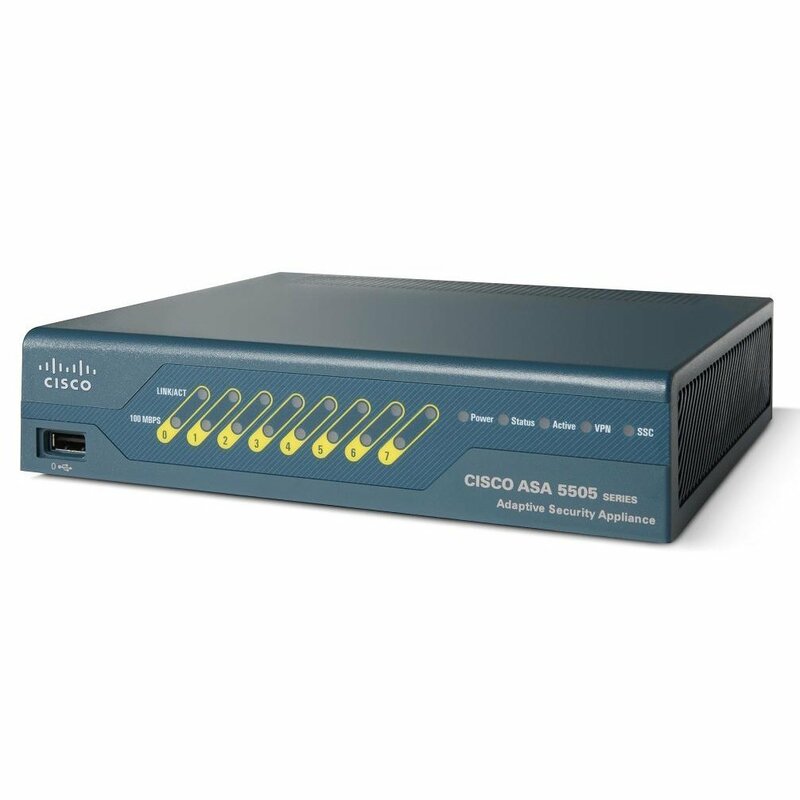 I use a Cisco ASA5505 as my firewall, but unfortunately, it cannot terminate a GRE tunnel, so I needed something else to do it. I had a Cisco 1841 router, which would do fine for this job. 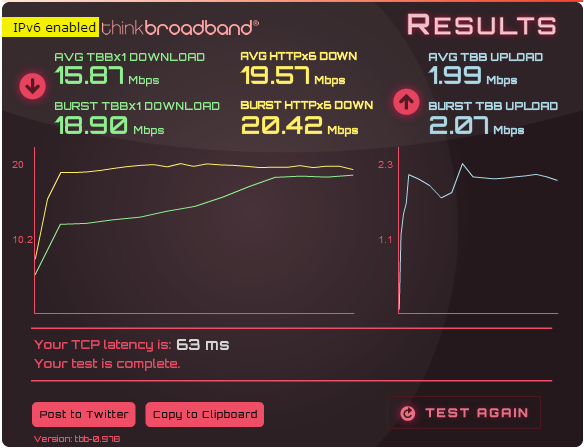 The 1841 does not have a very high throughput, but my Internet connection is a 20/2 Mbps DSL, so it will not be a bottleneck here :). The local tunnel router will terminate the GRE tunnel from the tunnel broker and the configuration for that is quite simple. The inside of the tunnel will be “directly” connected to the IPv6 internet – i.e. 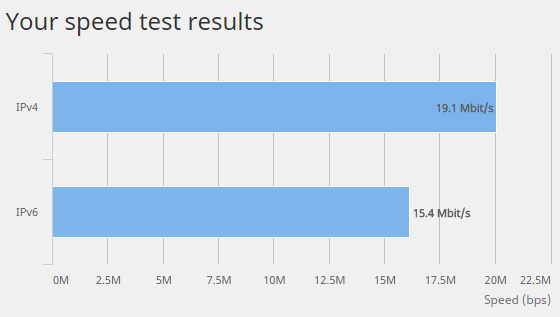 whatever firewall is protecting the network for IPv4 is not protecting the IPv6 tunnel endpoint. I only have one public IPv4 address, so the tunnel router will be placed behind my ASA on a dedicated VLAN and subnet. The IPv6 tunnel will be on a different VLAN and become an outside_IPv6 interface in the ASA. For that I configured a 802.1Q trunk on one of the routers interfaces. I will use VLAN 4 for IPv4 and VLAN6 for IPv6 traffic. Then create a tunnel interface on the router and configure the type, source and destination as needed – there is a good guide at Hurricane Electrics site specific to your tunnel setup and equipment. Both the destination address and the IPv6 address for the tunnel is provided by the broker. Hurricane Electric routes the assigned /48 prefix to the tunnel endpoint, and we just need to add a static default route for IPv6 pointing to the tunnel interface. The tunnel router itself does not need to have an IPv6 address assigned from your prefix, because the routing is done by using LinkLocal addresses. I choose to run OSPFv3 for my IPv6 network, and the configuration is very similar to OSPF on IPv4. The router-id is still in the format of an IPv4 address, and the router process will use the same method for selecting a router id if none is set specifically. Note that no network commands are entered under the router process. Instead we associate the interfaces with the router process under the interface configuration like the following. That should be it for the tunnel configuration. 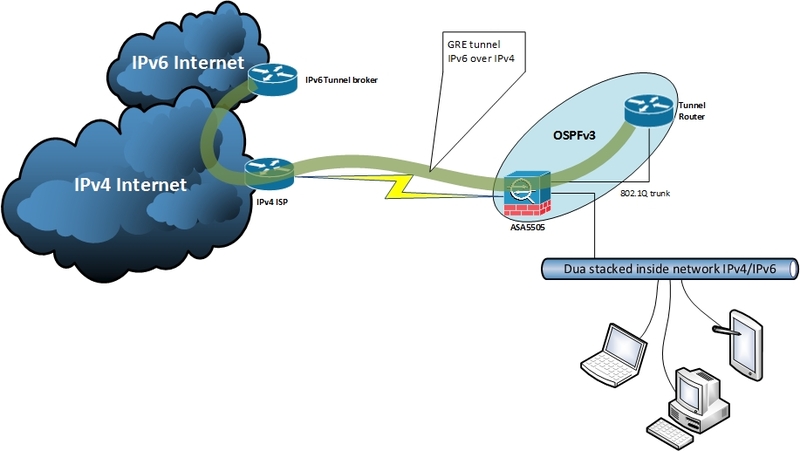 On the ASA5505 we need to create the 2 VLAN interfaces to connect to the tunnel router, one for the IPv4 traffic and one for the IPv6 Outside. 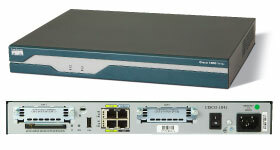 A 802.1Q trunk is created on one of the ASAs switchports and the 2 VLANs are allowed on the trunk. For now I don’t have any ACL on the IPv6 outside interface, so it will use the implicit rule, which is deny everything inbound for a security level 0 interface. Next is NAT. As I only have one public IPv4 address which is assigned to my outside interface, and I have other services running on that, so I cannot just make a one to one static NAT to the tunnel router. So I’ve made at NAT statement, which will NAT any service between the two tunnel endpoints. Now the tunnel should be able to run, and using ping from the the tunnel router we can verify this. Good! On the ASA we need to configure OSPFv3 as well. Now the outside-ipv6 interface will be added to the OSPFv3 process, so the tunnel router and the ASA will become neighbors and exchange routing information. The inside interface will also be added to the process and will be assigned an IPv6 address in a /64 prefix. This prefix will be the prefix used by clients, and the prefix will be distributed to the tunnel router by the routing protocol. Most newer operating systems don’t need special configuration for IPv6, as they will use stateless autoconfiguration out of the box. To verify connectivity in a Windows 8 box, we could first see if the system obtained an IPv6 address with the expected prefix. There are several IPv6 testing sites available, some of them cannot be accessed from IPv4 at all, others will tell you if you have IPv6 or not. How about perfomance? Of course there will be a performance degradation because the packets will be encapsulated in the tunnel, but it is at an acceptable level. Test result vary from time to time and from testing site to testing site.